Looking up terms could be a time-consuming task in translation, and Termsoup is determined to help translators to better deal with this problem. By simply highlighting the source text, you can query terms instantly. The panel on the right will show query results. Click on the results (words in green) to paste them into the text area. No need to type in the translations yourself. Building a personal glossary is critical for every translator, and it is easy to create your own in Termsoup. After querying terms (as described above), you can click on the source term (words in blue) on the query panel to add them to your glossary. Forgot what terms you have added to your glossary? Don't worry! Termsoup will remind you of the terms and translations you have already added with our autosuggest translation feature when there's a glossary term in your original text. After adding a term to your glossary (as described above), whenever it appears again in the source text, the translation of the term will appear below the text area. You can click on the translation to paste it directly into the text area. When you translate, Termsoup will automatically store your original and target sentences in pairs. The collection of these pairs is called the translation memory. 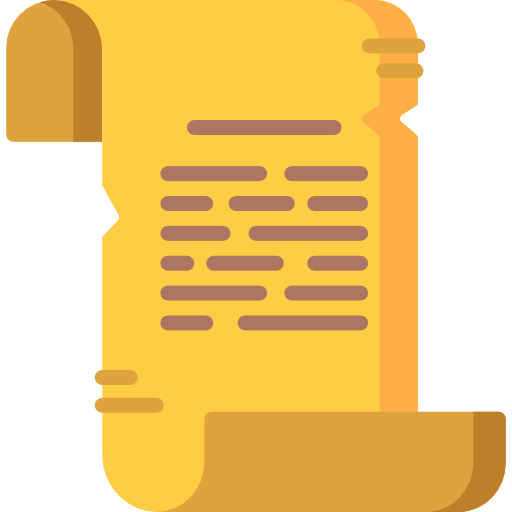 TM can be powerful when you are translating files that have repetitive or similar sentences, e.g., games, websites, contracts, and manuals. 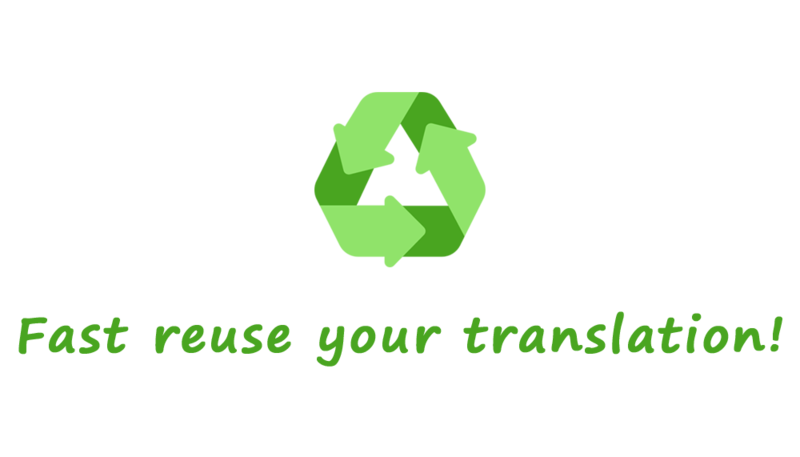 It can help you quickly re-use your previous translations and keep your translation consistent. Collaborating with another person is easy on Termsoup. Just click on the file you want to collaborate on, enter the collaborators' accounts and set permissions. You may also add an unregistered user as a collaborator. 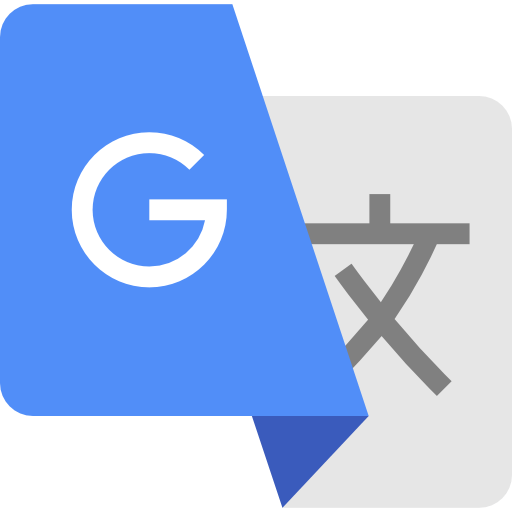 Currently we provide Google Translate for your reference. You can apply the translation and post-edit it. You can keep track of the translation history of each sentence, and restore to any version you want. 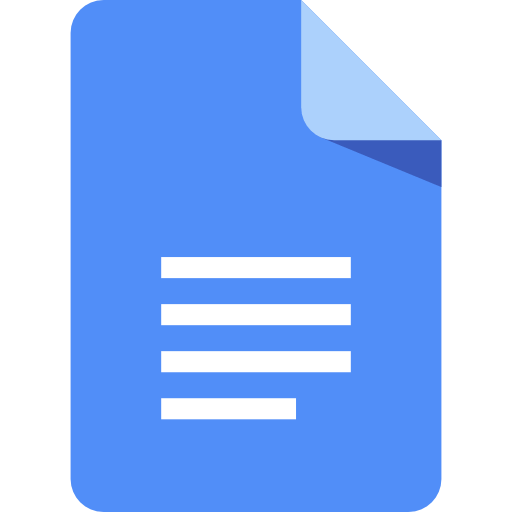 Connect your Termsoup account to your Google account and we will automatically back up your edited files to your Google drive.